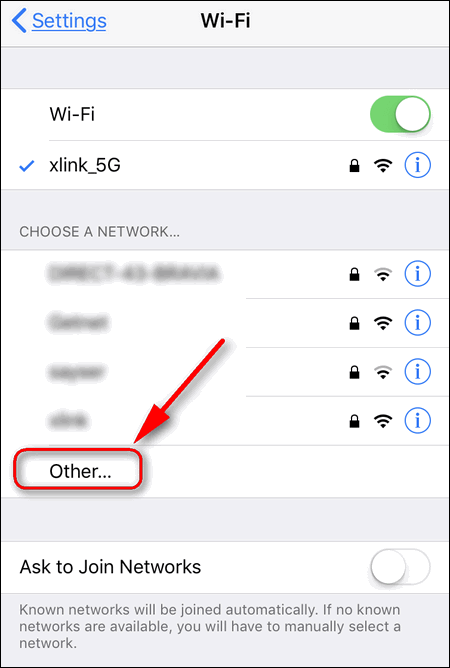 As you probably know, you can hide your WiFi network name in the settings of your wireless router (or access point) to improve security of your hotspot. 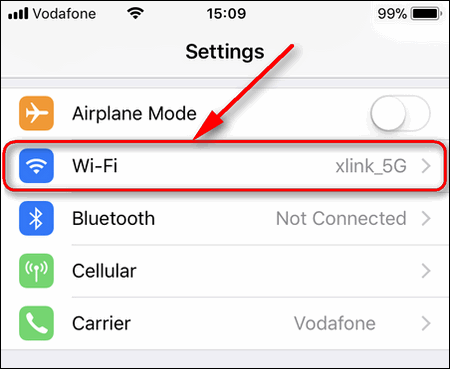 After you hide SSID, everyone will first need to enter the correct SSID and only then – a valid security key to connect to your wireless network. 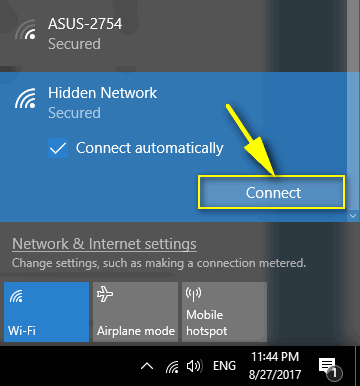 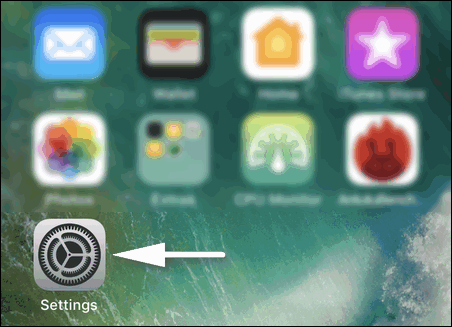 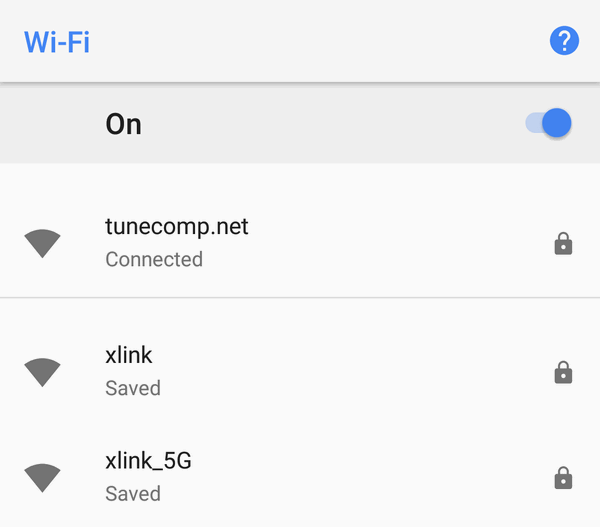 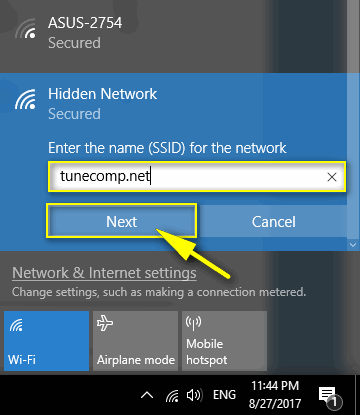 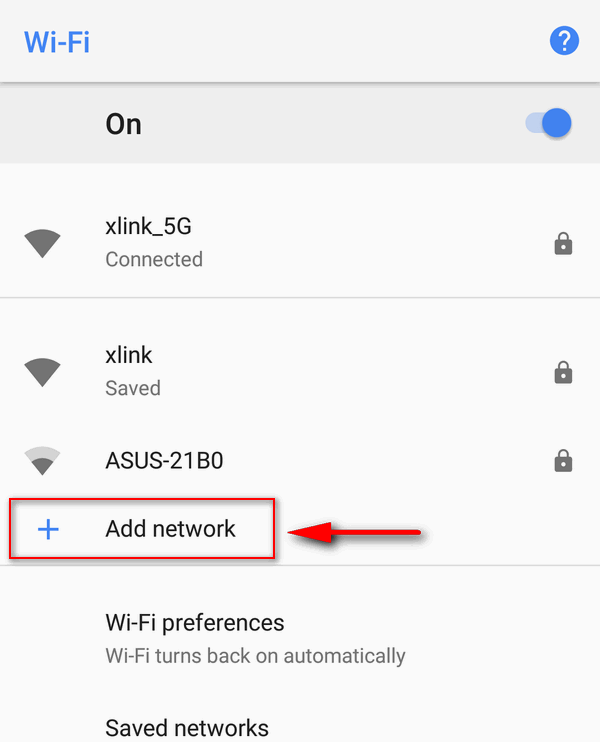 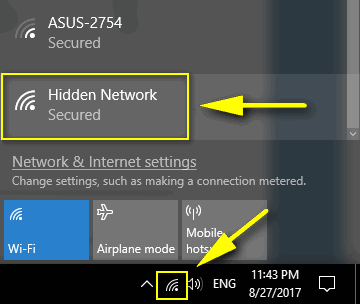 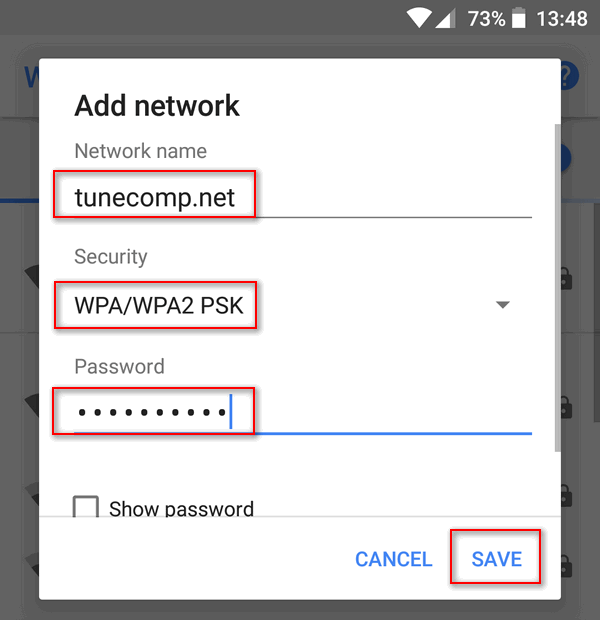 And here is how to connect to a hidden WiFi network that doesn’t broadcast its name. 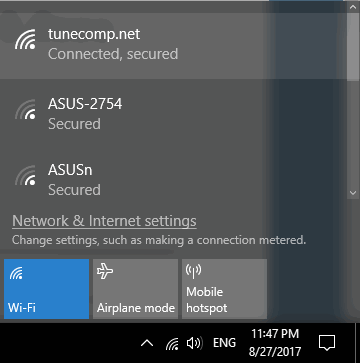 Click the WiFi icon in the system tray of the taskbar. 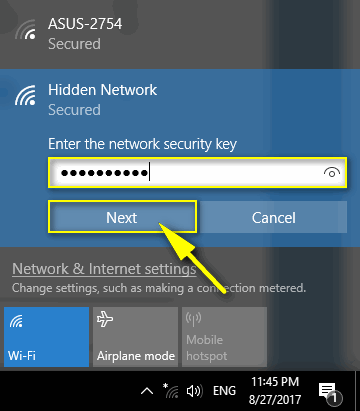 You will observe “Hidden Network (Secured)” in the list if there is any available nearby. 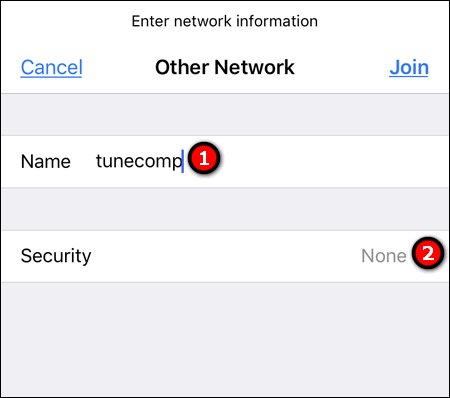 Enter the name of the hidden wireless network in the “Name” field. 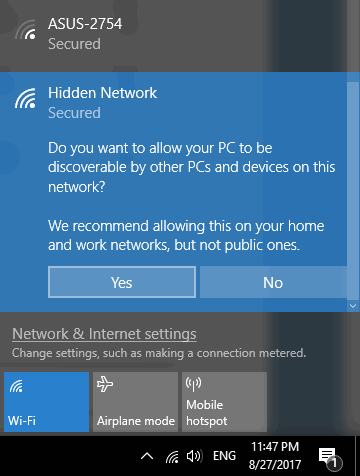 Choose the security mode. 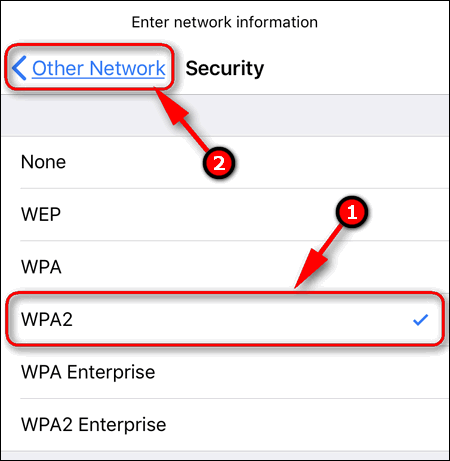 In most cases it is WPA2. 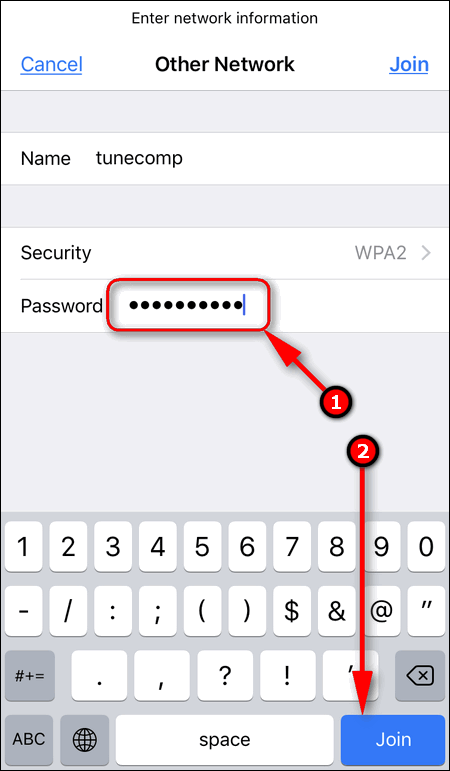 Now specify the security key in the “Password” field.